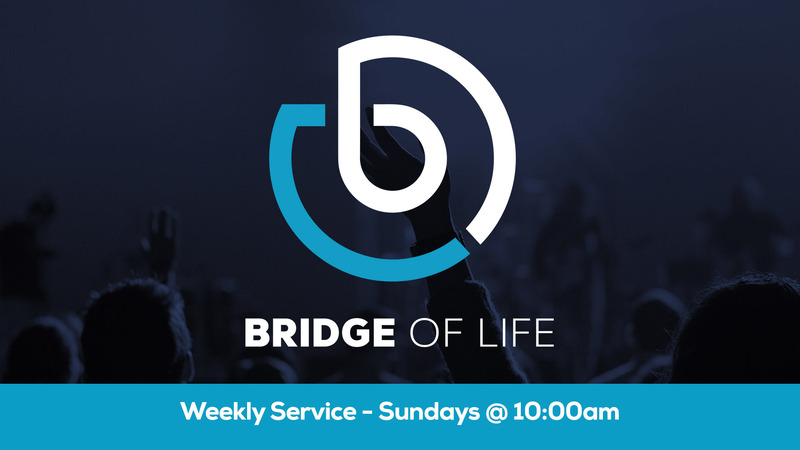 Join us Sundays at Bridge of Life Minisitries! We are a non denominational Christian church, led by Pastors John and Diana McCarthy. Bridge of Life Ministries is a family of people like yourself, seeking to know God more, and intent on sharing Him with others through revelation, spiritual gifts, discipleship, and service. We look forward to seeing you and your family at Bridge of Life!